A brand new main stage production! 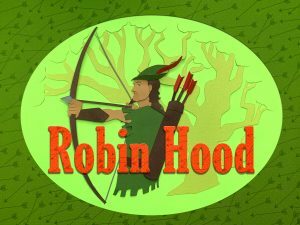 CMT takes you to Sherwood Forest, home of the happy folklore hero, Robin Hood. Watch as he joins Maid Marian and his band of Merry Friends to take on the crooked Sheriff of Nottingham. Lighthearted fun and high adventure abound!